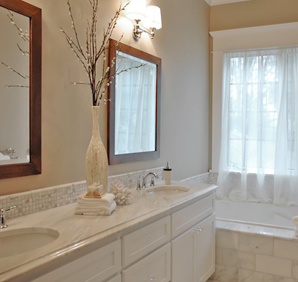 A key part of any bathroom remodeling project is choosing fine quality bathroom countertops. 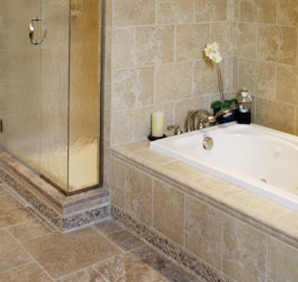 Milan Stoneworks carries a wide variety of bathroom countertops. 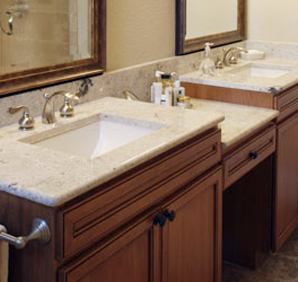 We specialize in helping you pick the perfect countertop for your remodeling project. And, we install your new countertops quickly and efficiently.